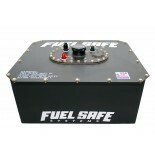 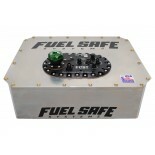 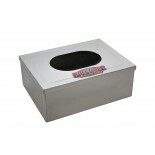 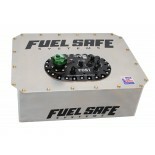 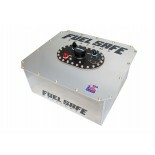 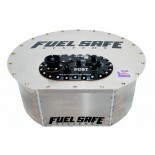 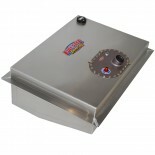 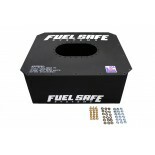 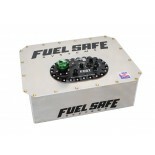 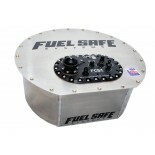 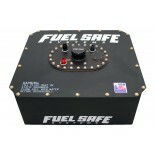 Fuel Safe offers a complete line of safety fuel cells from Off Road to NASCAR and everything in between. 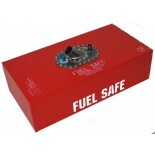 Fuel Safe offers cells that are compatible with Race gas, Alcohol fuels, Ethanol Blends, Diesel and pump gas to fit the needs of every driver. 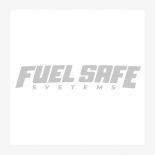 Fuel Safe's FIA and SFI certified fuel cells assure the highest in safety and protection and meet even the most strict safety demands of the industry. 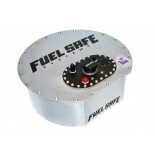 Fuel Safe’s universal fuel cells range from 5 gallons to 44 gallons with your choice of any one of our certified safety fuel bladders. 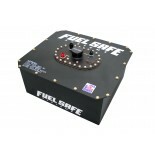 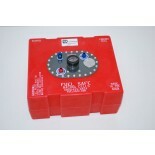 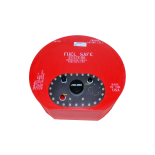 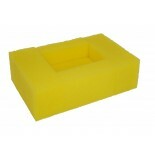 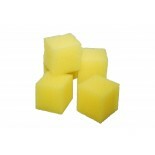 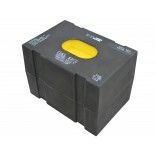 Fuel Safe allows you to configure your fuel cell to suit your specific application. 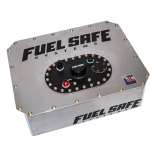 With the ability to chose your can style, fill options, fitting sizes, and internal components such as collectors, surge tanks, checked baffle walls, ect. 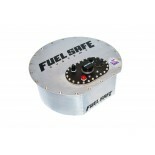 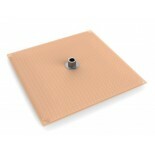 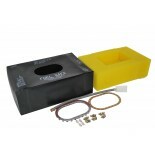 you can be confident that you will have the correct fuel system for your application. 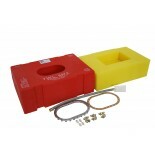 Don’t know exactly what you need? 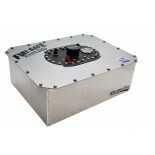 Call our experienced sales engineers to help get you into the right fuel cell and set up with an optimized fuel system.